DiscoverVin: Matching Malbec (Cahors) and truffles. It is the season! Matching Malbec (Cahors) and truffles. It is the season! 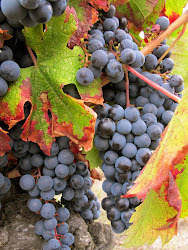 A great wine video about Cahors & Malbec & truffles. It speaks of the renaissance of Cahors. An up and coming appellation. Thanks to Robert McIntosh @thirstforwines for providing this video. And as we are in the truffle season it has prompted us to post a little about our Malbecs. We have four malbecs currently available (updated 17/8/2011). But beware: wine 3 and 4 (below) are available in very limited quantities. Sleek and modern Malbec $14.99 an absolute bargain. supple tannins, hints of spice and softness on the palate. 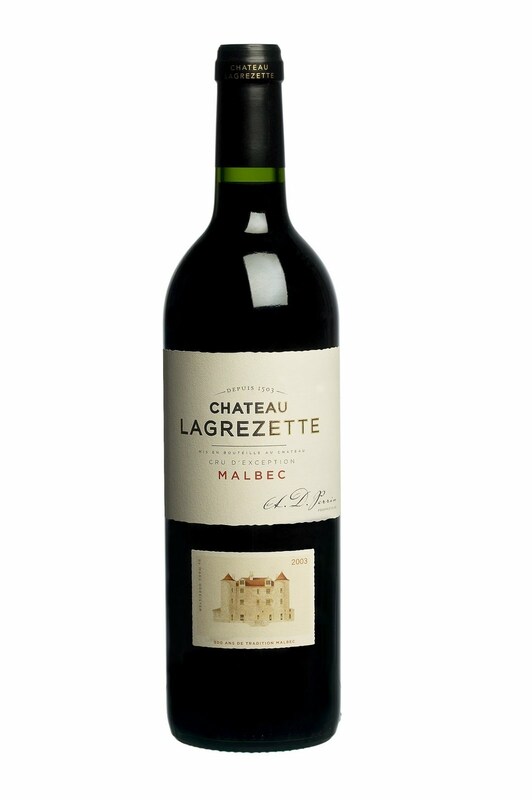 importer with an impressive range of regional French wines"
From the team at Domaine de Lagrézette a dynamic modern brand extension of the Lagrézette line. 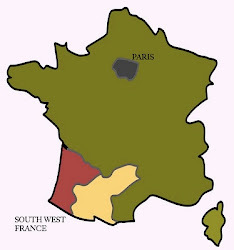 Wine has been made in the Cahors region since the time of the Romans. So this wine benefits from centuries of experience but via modern winemaking methods takes malbec to new realms! Made from 100% Malbec. Ripe, opulent, well balanced, supple, and powerful. 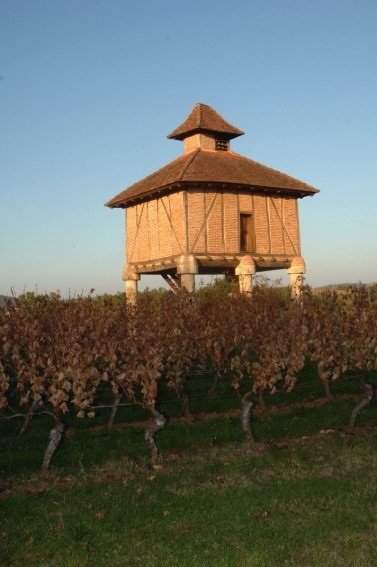 The 2005 vintage was an exceptional one throughout Bordeaux and the south-west of France. Grown from the legendary wines of Lagrézette on a terroir of clay and limestone on vines with an average age of 15 years. Fermented in stainless steel tanks. Sleek and modern. This wine is meant to match food and goes perfectly with meats and cheeses. This is definitely a wine for enjoying not intellectualising! 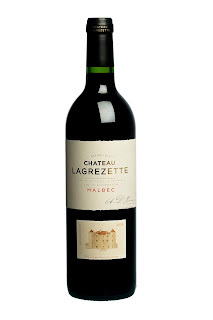 Malbec from Domaine de Lagrézette. This wine has won many awards and accolades. Best with food such as grilled meats, if ever there was an excuse needed to fire up the barbie-this wine is it! From the exceptional vintage of 2005, this is textbook Cahors Malbec. Inky purple colour. On the nose blackcurrent, truffles, violets. On the palate lovely blackcurrent and plum fruit, spice and minerals. Beautifully balanced, mid-weight, with fine chalky tannins, great structure and balance, long and satisfying. Could be cellared for several years but enjoy now with red meats, white meats, cheese and indeed a range of dishes. Drinking beautifully. Stocks almost exhausted! Again a classic Cahors Malbec from a good vintage with some developed characteristics starting to emerge. blackcurrents. On the palate lovely rich complex fruit. Our Tasting Notes: Dark purple/black colour. On the nose plums, spice, raspberries and blackcurrents. On the palate lovely rich complex fruit some toffee notes, mid weight, softened tannins. Great balance and length. A great food wine to enjoy with a varieties of meat dishes or cheeses. from Domaine Lagrezette. Get in quick! What others thought of it…. 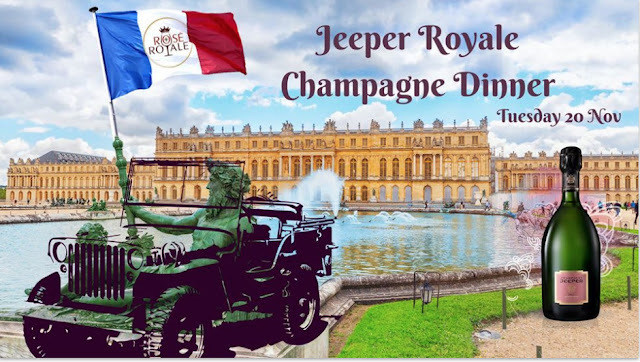 This cuvée is produced from the oldest vines of the estate of Chateau Lagrezette, situated on the Causse or the third terrace of the Lot Valley. This is the highest of the terraces, with well drained soils causing the roots of the vines to grow to depth searching for moisture, and at night in summer, cool temperatures allowing the grapes to ripen slowly-in all producing grapes of finesse. Yields are kept between 25 and 30 hl/ha and the total annual production is approximately 16 000 bottles. A blend of 91% Malbec and 9% Merlot - the two grapes varieties combining to give a wine that is both powerful and round -, the Cuvée Dame Honneur will age gracefully over some twenty-five years. Grapes: 91 % Malbec, 9 % Merlot. Harvest : hand harvested, sorted out by hand. Consulting oenologist : Michel Rolland. Vinification method : a four-day cold maceration, followed by fermentation at 30°C and prolonged maceration at 28°C. Daily pumping-overs. 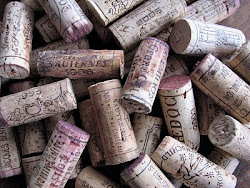 Malolactic fermentation occurs in new oak barrels. Fermentation vessels : oak (Seguin Moreau). Ageing : 24 months in new oak barrels (Saury). Available in original wooden boxes for orders of 6 bottles or more. It is a pleasure to make this premium Cahors available in Australia.